Offices in New York and Italy. We offer a full range of services, with decades of experience. 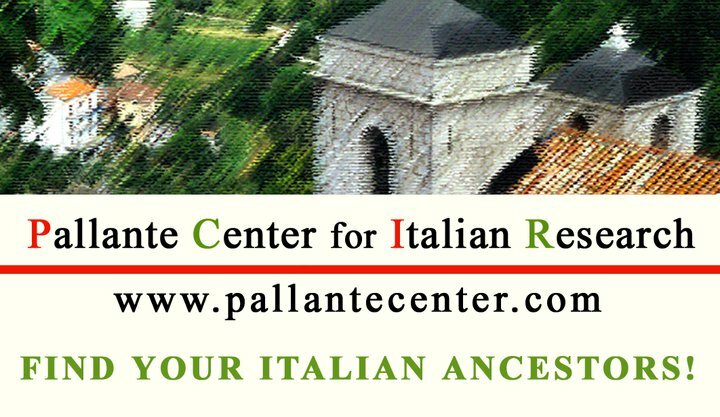 If you need to find legal heirs who reside in Italy, this is the place ! Whether you need a full family tree in Italy researched, or just one vital record, we can file requests with Italian government offices, and communicate with them by phone. We can produce the official documentation needed for your case, trace the addresses of living legal heirs, and communicate with them by phone if desired.